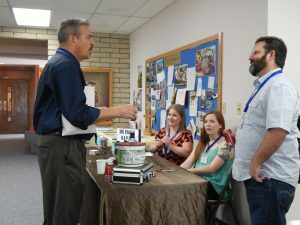 Mormon Happy Hour celebrated Mormonism at the 2018 SLC Sunstone Symposium this past weekend. Colleen met many of you, and has collected over 20 interviews to share! But this first one is the most important! 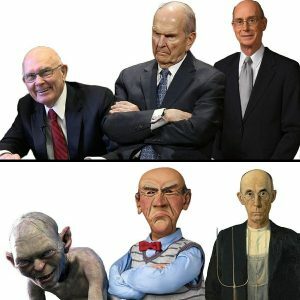 Please join with Colleen in supporting Sam Young and his current action to Protect LDS Children. Sam has begun a Hunger Strike outside the Church Office building in downtown SLC. He will be inviting one specific apostle to sit down with him each night of his Hunger Strike to listen to the concerns of those affected by the harm that can occur during Bishop Worthiness Interviews. Please share his current plans! 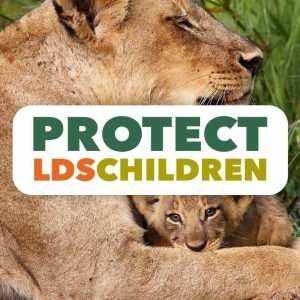 Please protect LDS Children! No More One-on-One Interviews. No Sexually Explicit Questions, EVER! The Angels on Fire have an amazing experience at PHX Southwest Sunstone Conference. 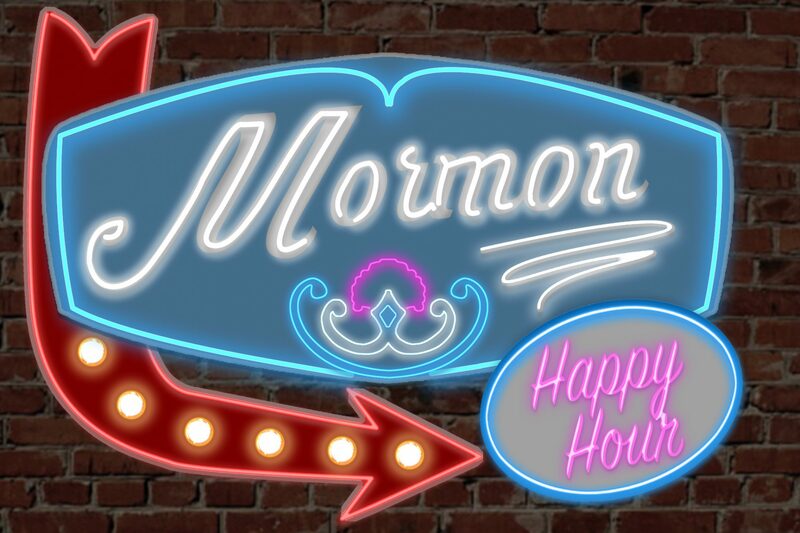 Colleen and Miranda get to partake in an Epic Mormon Potluck, interview your favorite names in Post Mormonism, and some great attendees who sit down and chat with us as well! We announce the winners of two contests we run at Sunstone and give away some amazing gifts! Don’t forget to check out the video of this episode and all the interviews on our Patreon page! What do Oreos have to do with Sacrament Meeting talks? Oh, I’m about to tell you, and you’re gonna love it! 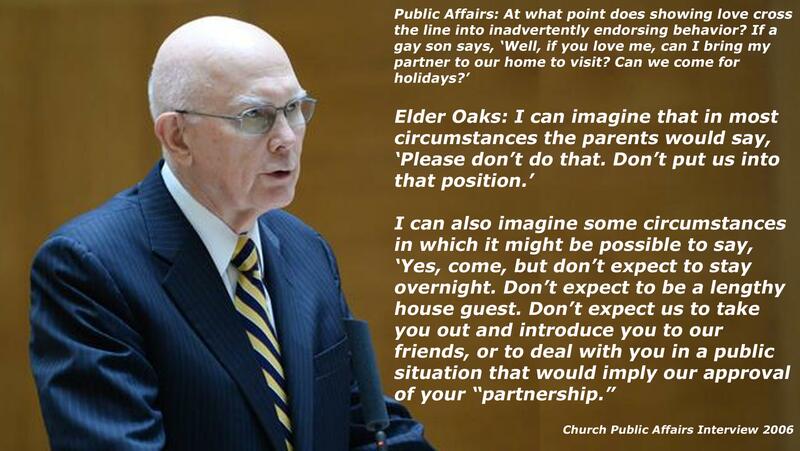 We have a lot to say about Mormons and appropriate boundaries, do you? And yes, of course, we are talking about the 1st Presidency Succession and the departure of the Silver Fox.